Secrets of Rætikon, as early as things are in the game's current stage, is as much about discovery as it is play. This colorful 2D world from Broken Rules presents puzzles, an ecosystem, a storyline, glyphs and, seemingly above all else, exploration. 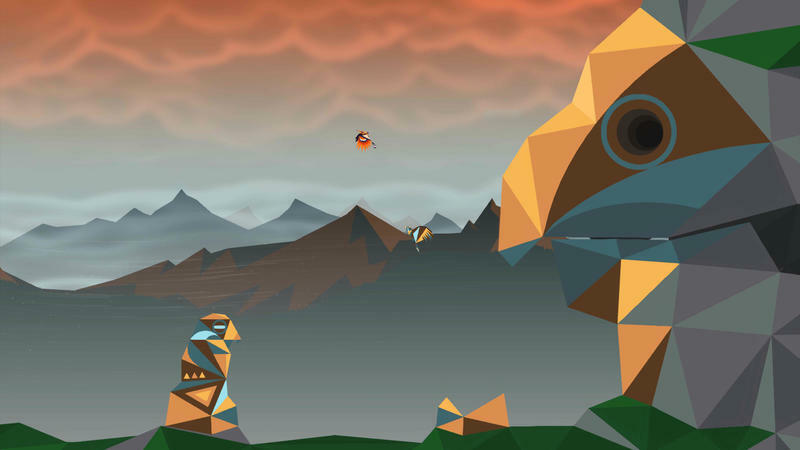 You'll traverse the open space as an odd bird creature, mingling with the environment and the ecosystem it boasts. That exploration leads to discovery, and that discovery is what drives players forward in this Early Access project. We were able to ask Broken Rules Co-Founder Martin Pichlmair a series of questions surrounding Secrets of Rætikon, its development, the team's ambition and their decision to go the route of an Early Access release. 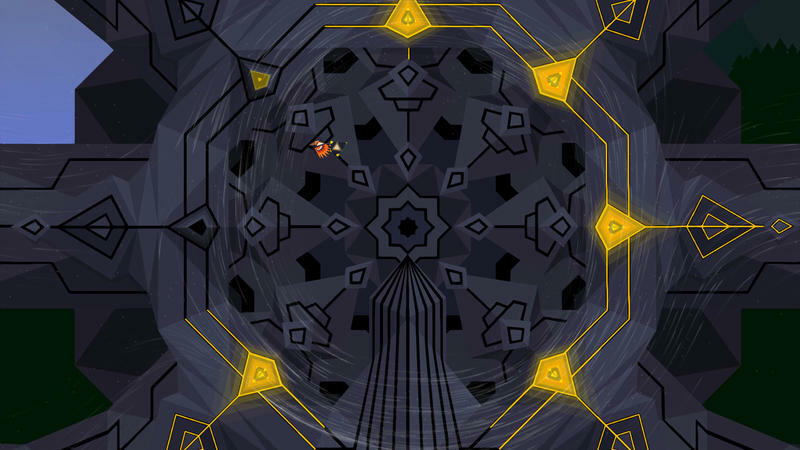 Pichlmair shared a bit of their goals and focus, as well as describing the game's puzzles and teaching players to, well, play. Wii U owners out there with any knowledge of the Nintendo eShop's landscape near the console's launch might be wondering how this game is connected to the exclusive Chasing Aurora. The titles look incredibly similar, afterall. Well, it is. Broken Rules developed Chasing Aurora, too. Oddly enough, Chasing Aurora was sort of an in-the-meantime project for the team while they were working on Secrets of Rætikon. Nintendo contacted the studio about the Wii U prior to the console's release, according to Pichlmair, and that's when Broken Rules "realised that a multiplayer game with birds would be easier to make fun than a vast single player adventure." Pichlmair explained that they "decided to step back from SoR and focus on Chasing Aurora instead. The story of Chasing Aurora makes it a sequel to the original story of Secrets of Rætikon." Not to worry, the two don't necessarily share a connection in plots that requires playing both for full perspective. Martin explained that "since we've adapted the backstory so much by now, they are just two games running on the same tech and taking place in the same world nowadays." 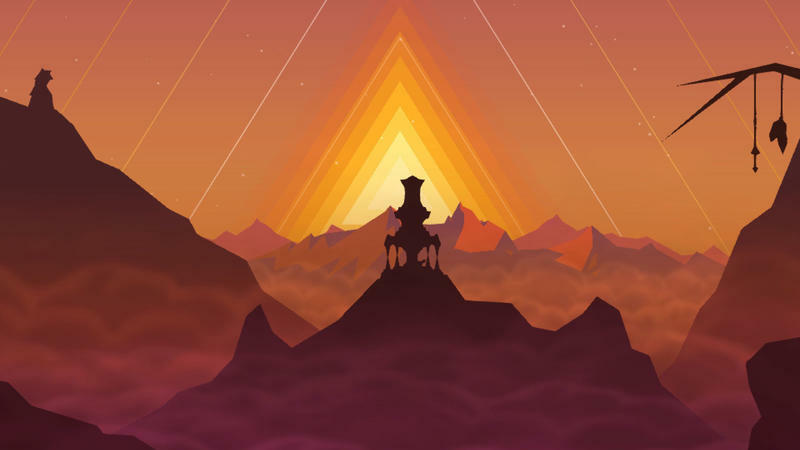 By breaking from Secrets of Rætikon to make Chasing Aurora, Broken Rules added additional time to their development process for the sprawling single player adventure. All told, SoR has been in development now since early 2011. 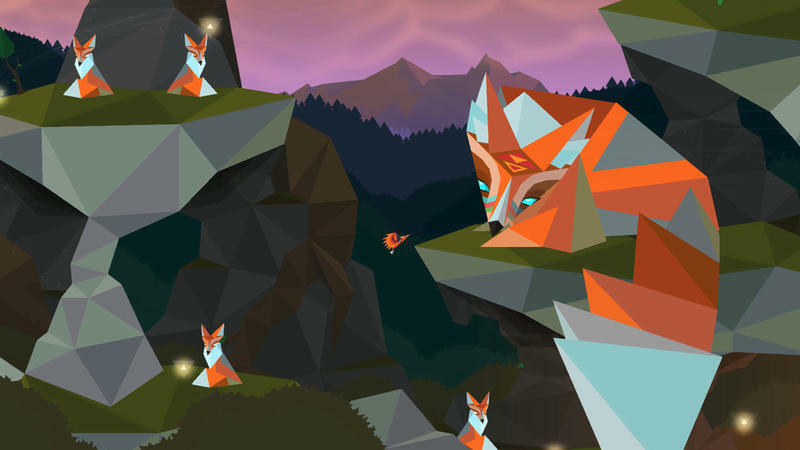 While Secrets of Rætikon isn't a finished product, you can pay real money for it and play it on your PC, Mac or Linux machine right this very second. That comes thanks to the Humble Bundle widget and Steam Early Access. SoR is purchasable at a full price of $9.99 on all platforms, and that means the unfinished game is already establishing a willing and able playerbase. We asked Martin about the team's decision to release an unfinished project on Early Access for the masses and weighing the risks involved. Ultimately, doing so was a necessity for the team. "Launching a story-based game as an Open Alpha is definitely a risk," Pichlmair offered. "A lot of players say that they rather wait for the finished version than investing in an Alpha. Still, our reasons for going this route are legit." For one, Early Access is a way to earn money. As Martin plainly said, "we need additional funding to be able to make the game as good as it deserves to be." But Early Access does a lot more than that. A cursory glance at the game's page on Steam shows that they've already built an active set of players. Bug reports are coming in at a constant clip, and players are sharing concerns. "We need feedback from players," explained Martin. "This is such a unique game that we have a hard time finishing it without." 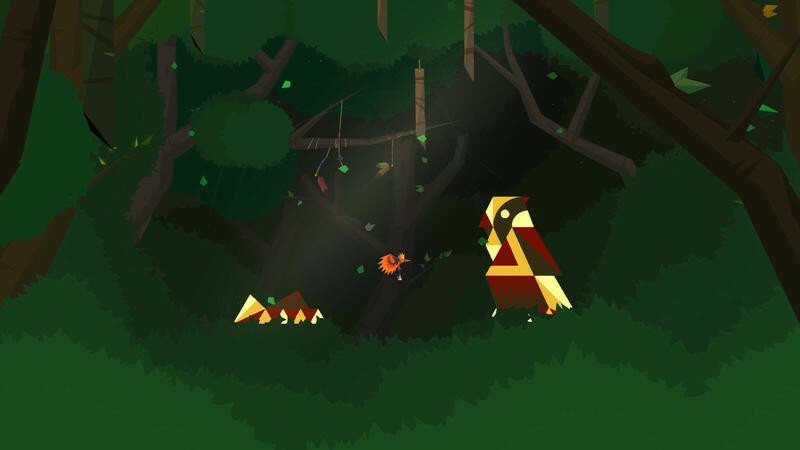 Spend even a few minutes with Secrets of Rætikon in its current form, and you'll likely realize that this is a game built with puzzles in mind. 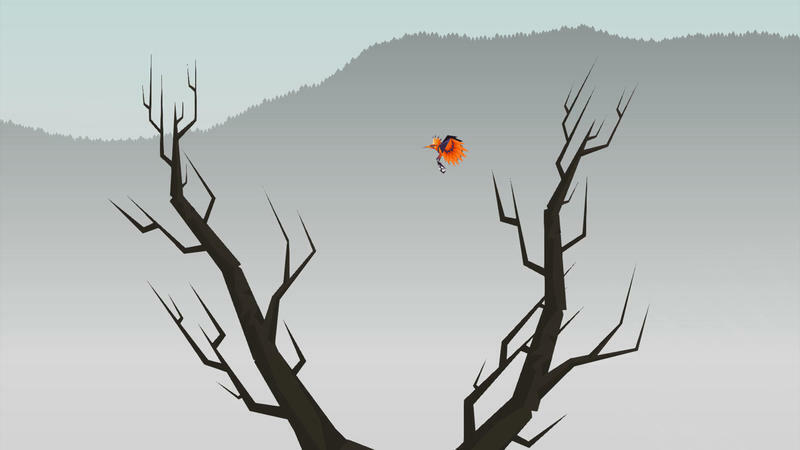 There's a tutorial, in the strict definition of the word, that shows you how to fly, dive and grab. You're taught quickly that things will need to be moved and accessed in order to progress the semi-obscured tale of the game. From there? The riddles in this title seem to layer. Mechanics as simple as grabbing and moving lead to more obscure problems. Pichlmair explained that Broken Rules "still want to teach all skills in isolation and let the player find out how to combine them." So, learning to grab and move is only a part of the equation. He gave an example: "we teach you how to grab but you've got to realize for yourself that you can grab rabbits and feed them to lynx." Rabbits and lynx? 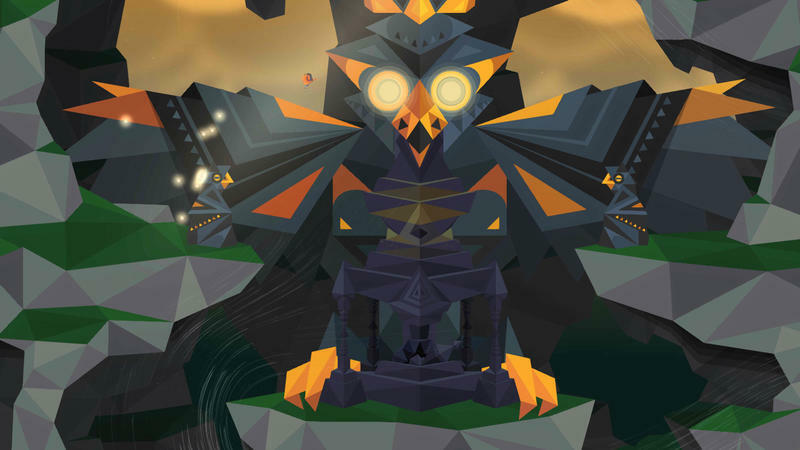 Secrets of Rætikon has an ecosystem and elements of combat. Combat can be avoided as you'll be able to complete the game without killing anything. Of course, bringing one animal to another might buy you time and secrecy that would otherwise be missing. That ecosystem? It's based on elements of designed behavior and randomness. Pichlmair explained that, too. "The challenge with emergent system is also what makes them so interesting: things happen randomly." "We have so many interactions between animals by now that the weirdest chain reactions happen. Once we've added even more behaviours to the AI, things will get even more unpredictable and interesting. This is why we need testing and what we will work on until release. Additionally we have designed a couple of new animals we would introduce if possible." It's more than feeding one animal to another, of course. Finding broken statue bits and moving them across the map in order to assemble a fox totem might open up an otherwise inaccessible room. That room, of course, has even more puzzles and problems to solve. Even with my limited experience with SoR, it seems the game is built to test a player's willingness to discover. "We are planning to hide some things that are really hard to find. Actually we already did," Martin teased with that last bit. Players will be able to partake in the hiding, too. 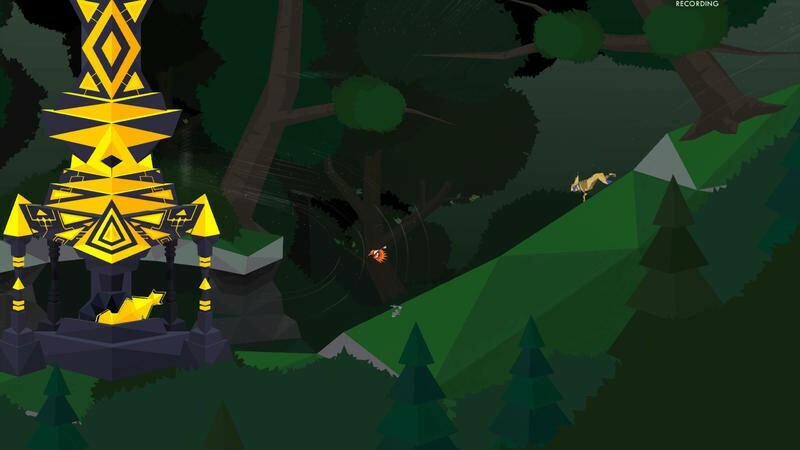 Secrets of Rætikon will have Steam Workshop functionality and a level editor. "Of course, the ability to build your own level and share it on Steam Workshop allows for all new forms of community involvement," Martin explained. "We're so looking forward to what people can come up with!" Players can access the game and its editor right now. The finale? That hasn't been included yet, though it will once Secrets of Rætikon releases completely early this year.